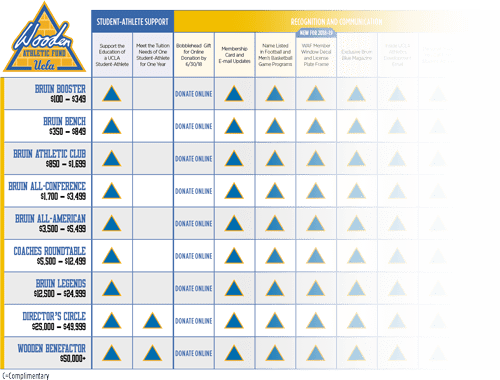 Established by the Bruin Varsity Club, the UCLA Student-Athlete Mentor Program aims to foster meaningful relationships with UCLA Athletic Alumni and current UCLA student-athletes. 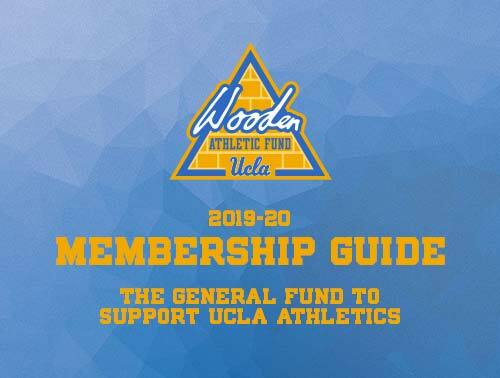 The connections made in this program help to prepare student-athletes for a successful future and leave a lasting impact on our campus community. 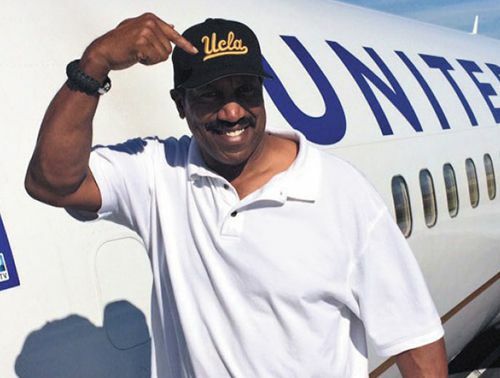 As a former UCLA student-athlete, you have the opportunity to mentor our current student-athletes to provide advice and direction towards their career in life after sport. 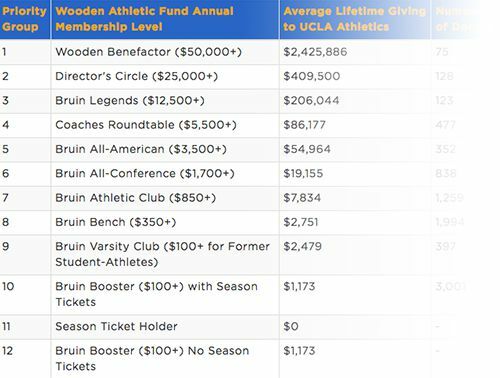 About the Program: In the spirit of Bruins helping Bruins, the UCLA Student-Athlete Mentor Program enables athletic alumni and supporters to share their professional and personal experience and expertise with current UCLA student-athletes. The connections made in the program help prepare our student-athletes for a successful future and leave a lasting impact on our campus community. As a mentor, you will have the opportunity to advise student(s) on academic guidance, career advice and personal development for the academic year (October to June). We encourage mentors and mentees to connect on a regular basis (i.e. once a month phone call, in person meeting, or email conversation). However, the frequency and form of communication are things you both can determine. 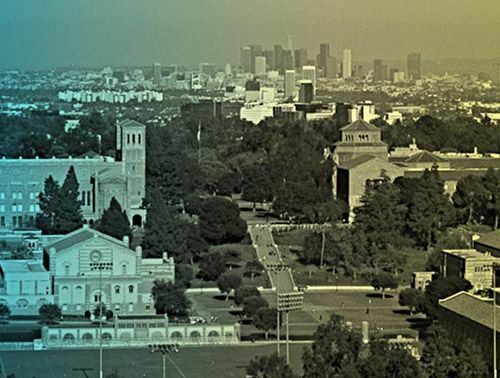 Mentors do not have to be on campus to leave a footprint at UCLA. 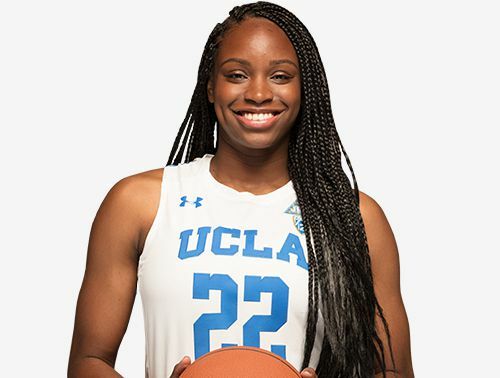 Whether you are right down the street or across the globe, we invite you to be part of the UCLA Athlete Mentor Program. 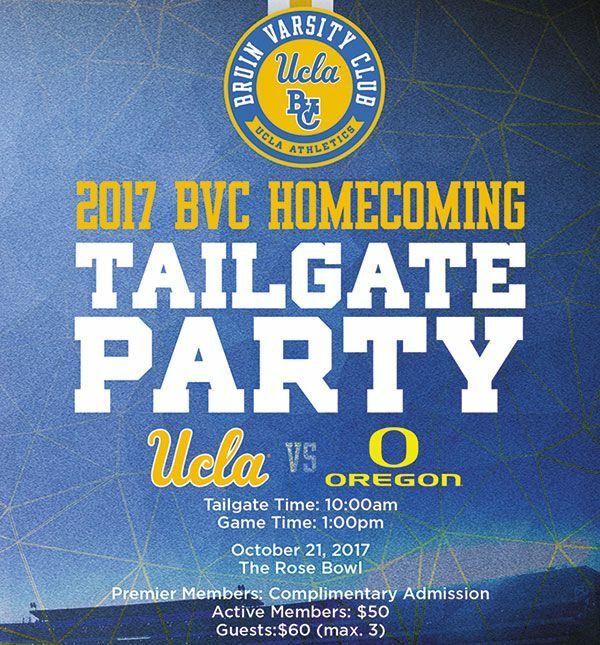 You have exclusive access to a robust network of athletic alumni who once walked in your very same shoes, and are eager and willing to meet you, share their wisdom, and lend advice about life beyond UCLA in the professional world. 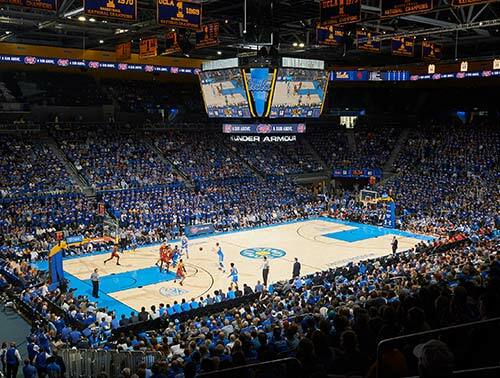 About the Program: As a UCLA student-athlete, you have exclusive access to a robust network of athletic alumni and supporters who are eager and willing to meet you and share their wisdom and advice about life beyond UCLA in their professional careers. 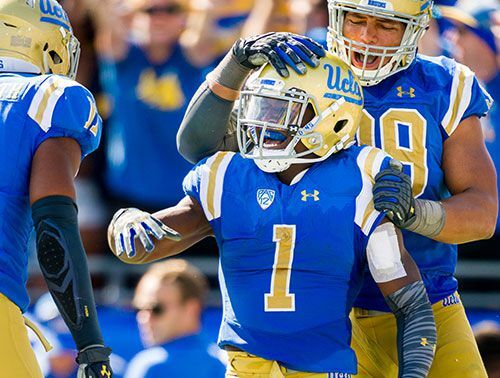 The UCLA Athlete Mentor Program is a unique opportunity for you to form meaningful and lasting relationships that will extend beyond campus walls. As a program participant, you’ll have a chance to request a mentor to assist you with academic guidance, career advice and personal development. You will be paired for the academic year (October to June). We encourage mentors and mentees to connect on a regular basis (i.e. once a month phone call, in person meeting, or email conversation). However, the frequency and form of communication are things you both can determine.